Everton were steadily picking up some form heading into the international break, and so for Marco Silva, it probably came at a bad time. However, it appears as though one Everton player is quite enjoying his time away from Merseyside for one very specific reason. 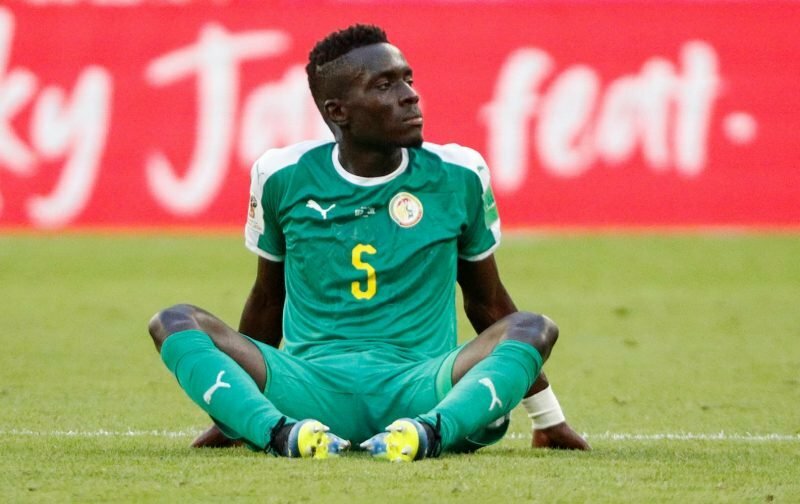 Blues midfield anchor Idrissa Gueye is currently away with the Senegalese national team, and he recently posted an image on Twitter of him and the Senegalese squad in training. In the caption, he made a particular point of mentioning how much he’s enjoying the weather, which appears to be in stark contrast to what he will likely have been dealing with in England over the last few weeks. An autumnal cold snap hit the UK over the last month or so, and whilst we finally appear to be coming out the other side, Gueye is clearly enjoying being back in the hot sun on international duty. We’ll just be here hoping that the weather continues to pick up back at home over the coming few days, as anything to make Gueye more comfortable is good news for Everton. The Senegalese has been a crucial part of Marco Silva’s plans this season, and the manager will be hoping that his star midfielder avoids any issues whilst representing his country.